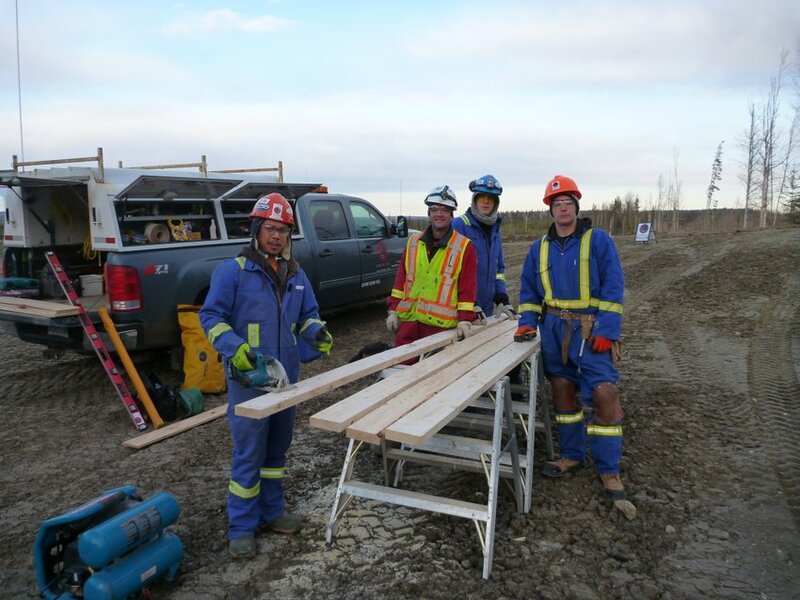 Sockeye is looking for workers with a strong work ethic, and who will perform quality work. Above all else – we expect that you are safe in all aspects of our work and provide exceptional service, with both consideration and respect to the client and your fellow workers. If you’re into that, please click one of the buttons below to learn more about the different careers we have available.